Arturo Gatti was an Italian-born Canadian professional boxer who went by nicknames such as "Thunder" and "Blood and Guts Warrior" primarily because of his aggressive fighting style. From 1997 to 2003, he appeared four times in The Ring magazine's "Fight of the Year". He was an IBF Super Featherweight Champion and a WBC Light Welterweight Champion. He was posthumously inducted into the International Boxing Hall of Fame in 2012. On July 11, 2009, he was found dead in his hotel room in Brazil while vacationing with his Brazilian wife Amanda and their young child. Amanda was initially charged with his murder but was set free after an autopsy report revealed that he committed suicide. Arturo Gatti was a famous Canadian boxer, who was born on April 15, 1972. As a person born on this date, Arturo Gatti is listed in our database as the 15th most popular celebrity for the day (April 15) and the 96th most popular for the year (1972). People born on April 15 fall under the Zodiac sign of Aries, the Ram. 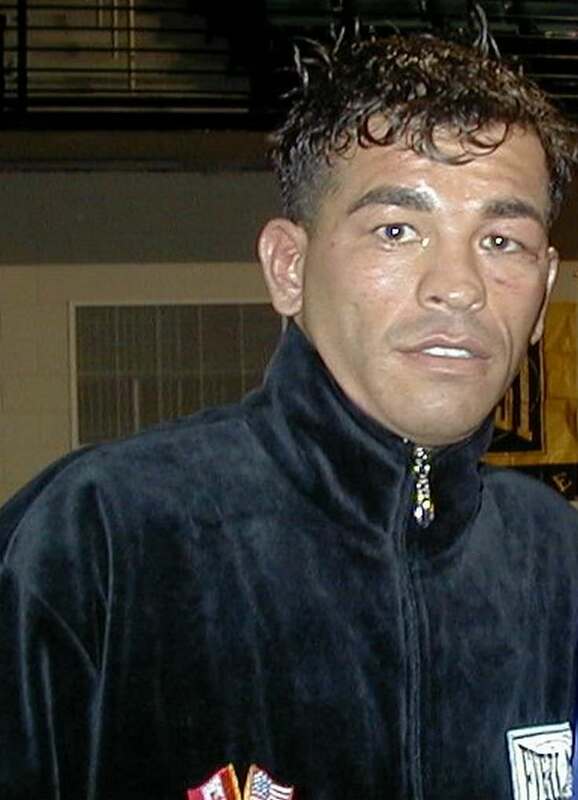 Arturo Gatti is the 459th most popular Aries. Aside from information specific to Arturo Gatti's birthday, Arturo Gatti is the 134th most famous Canadian. In general, Arturo Gatti ranks as the 5463rd most popular famous person, and the 32nd most popular boxer of all time. “The Famous Birthdays” catalogs over 25,000 famous people, everyone from actors to singers to scientists to serial killers and more. If you're curious to see who was born on your birthday, you can use our database to find out who, what, where, when and why. You can search by birthday, birthplace, claim to fame or any other information by typing in the search box, or simply browse our site by selecting the month, the day, the horoscope, or any other clickable option.